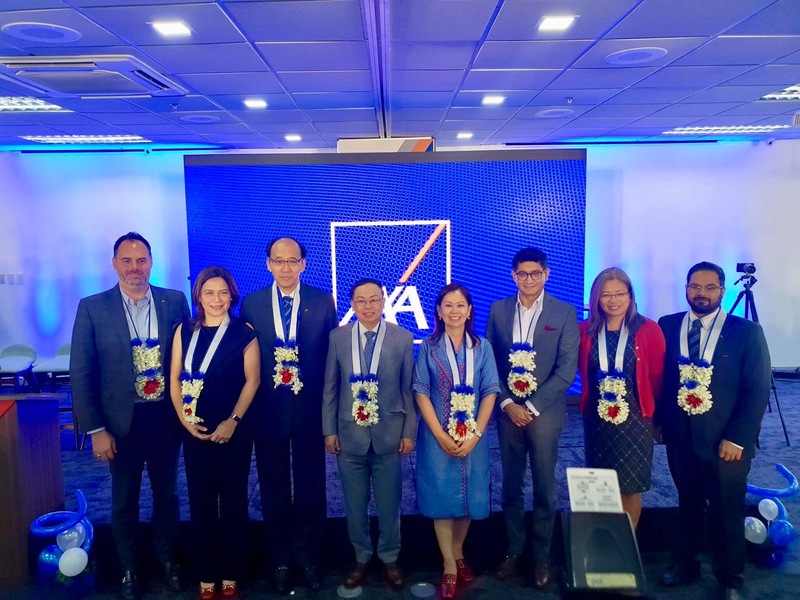 One of the leading insurance companies in the country, Axa Philippines, raises the training of insurance professionals to an unmatched level of excellence in the industry, with the inauguration of their newest state-of-the-art facility: Axa Academy. 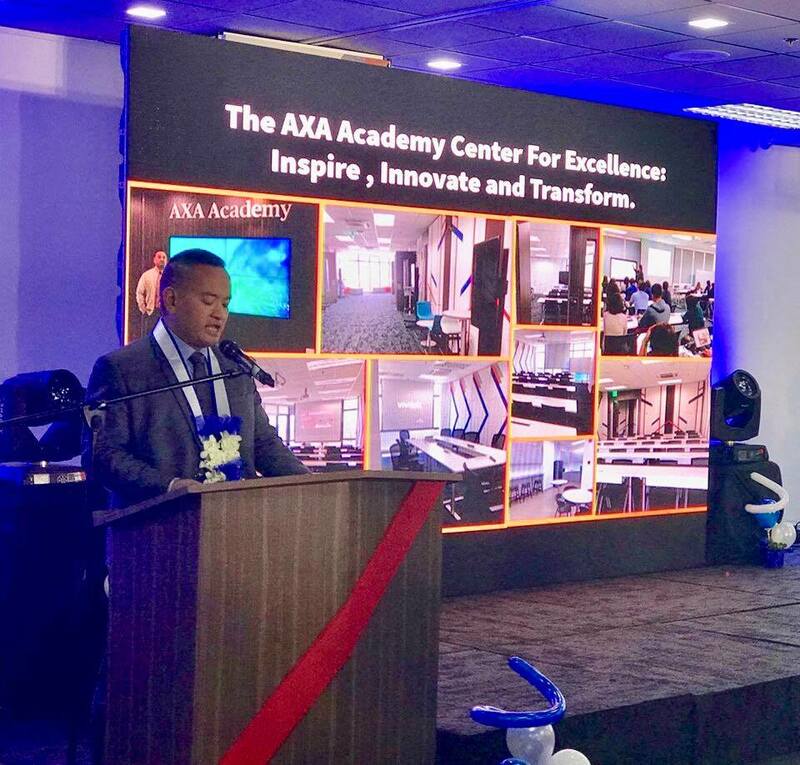 Axa Academy design and layout are meant to be flexible and technologically driven in an advanced learning environment that is safe, healthy, comfortable, and aesthetically pleasing. Incorporated are available support spaces that are geared towards specific needs, such as a business station that allows agents and employees to carry out business functions seamlessly, even during training sessions. Located at the Bank of Makati Building on Ayala Avenue extension (cor. 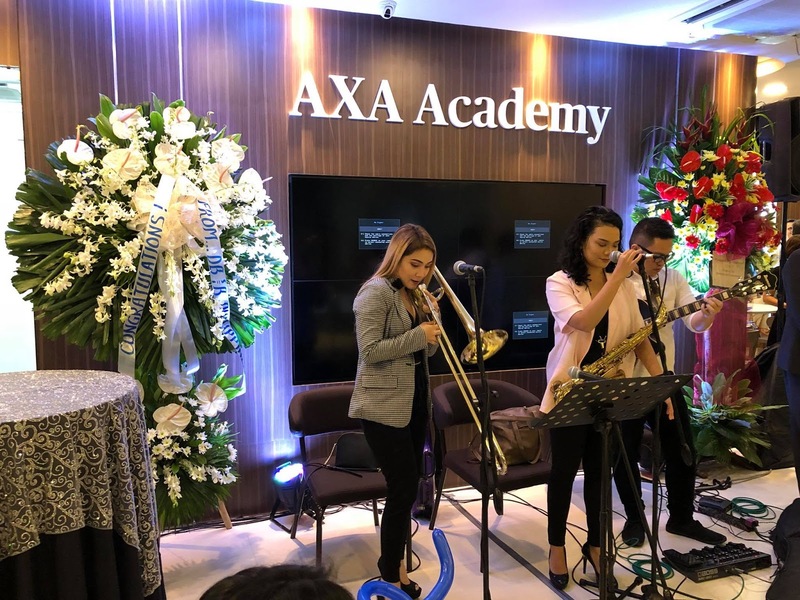 Metropolitan Ave.) in Makati City, the Axa Academy will serve as the main training facility for Axa agents and employees. 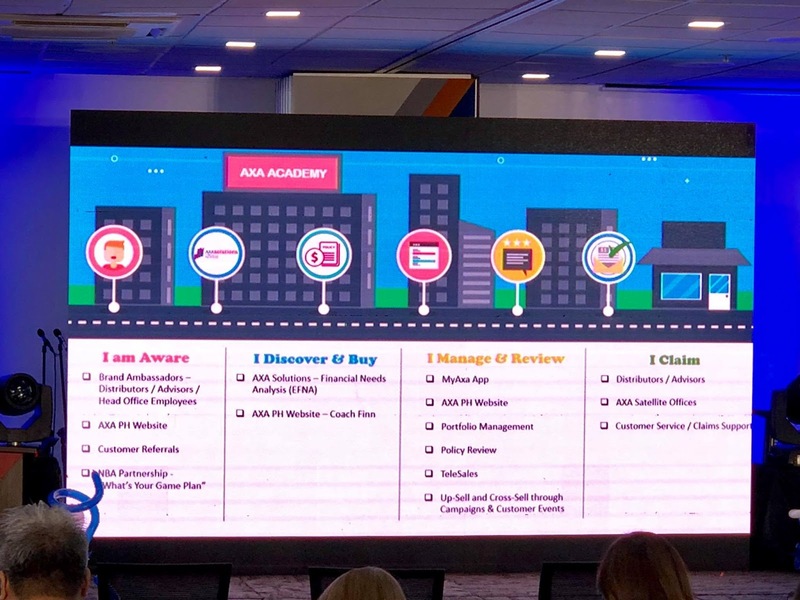 Axa Academy has almost 1000 square meters and can handle up to eight simultaneous running sessions with a maximum capacity of over 300 participants in total. There are six training rooms of various sizes which can be reconfigured to theatre or classroom style; two meeting rooms that can be combined to accommodate larger groups; a reception and focus area, a trainer area, a pantry, and a hallway lounge, among other amenities. The versatile facility can also be used not only for more effective training sessions but also for events and other special functions. 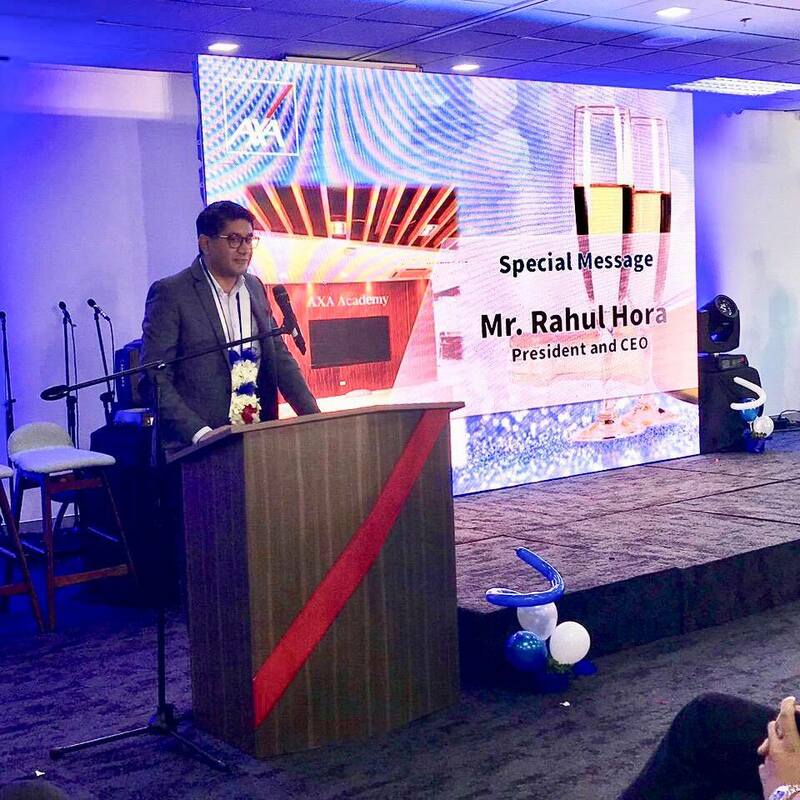 AXA President and Ceo Rahul Hora said “The training facility has been thoughtfully developed and designed to provide the most conducive environment for learning and growth. This, in turn, will help us nurture and train insurance professionals who are better equipped to provide outstanding service to our clients”.